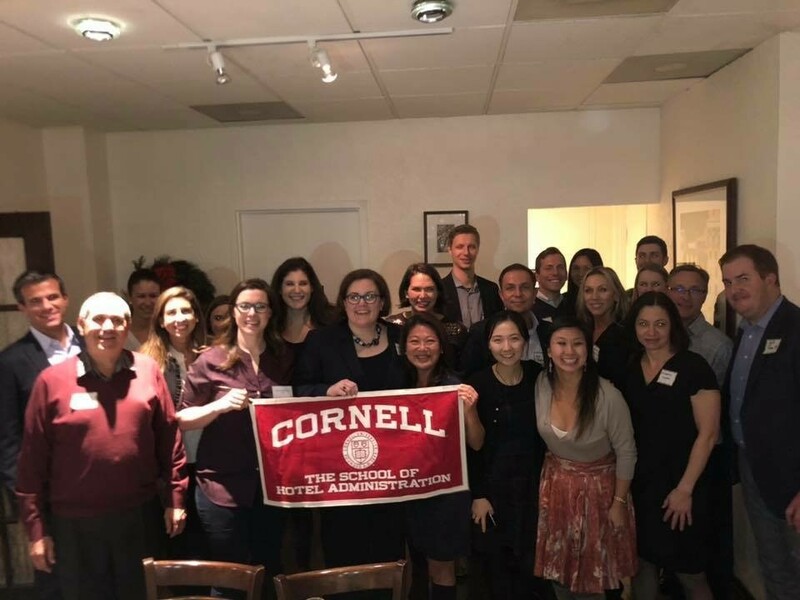 On November 30, 2018 the CHS Chicago Chapter hosted its 2nd annual Holiday Party and Wine Tasting with Cornell’s Cheryl Stanley ‘00. Taryn Rosenthal Kelly ’00 hosted us at Sopraffina Marketcaffe for another great turnout of the Chicago Chapter. CHS Chicago held its annual summer picnic on Sunday, August 12, 2018. On Monday, April 30, the Chicago Chapter of CHS and Hirman Ahmad MMH ’15 of ROYCE’ Chocolate hosted a Chicago, Cornell, Champagne and Chocolate Event at the ROYCE’ Chocolate location in the Shops of North Bridge in celebration of the 90th year of the Cornell Hotel Society.